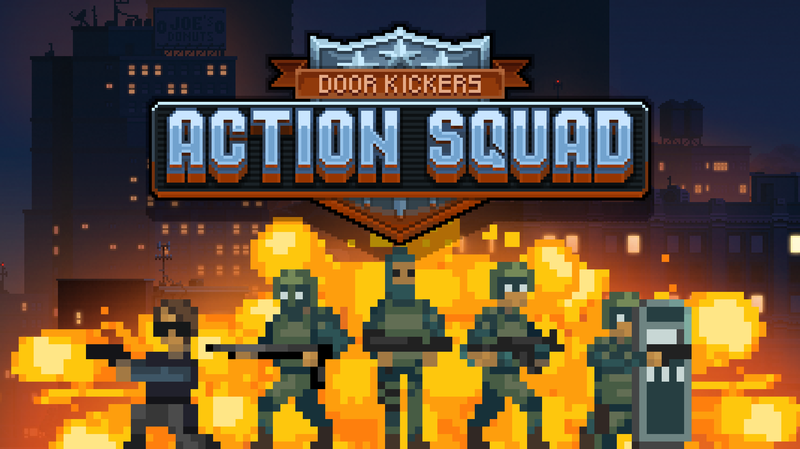 Door Kickers: Action Squad is one of those titles that shouldn’t work, but it really… really does. Imagine if Rainbox Six: Siege were made in the early 1990s, complete with lock picking, gunplay, and botched hostage rescue. My first few missions of Door Kickers: Action Squad were a total disaster. As I progressed through the levels, I hastily kicked down doors, took a ton of bullets and got many 8-bit citizens caught in the crossfire. After about thirty minutes with the title, I discovered that the game really wants you to pace yourself and plan out your assault plan for each room patiently and methodically. After I realized just how much this game was different, I was hooked. In Door Kickers: Action Squad players take on the role of SWAT team member in an unnamed gritty city. 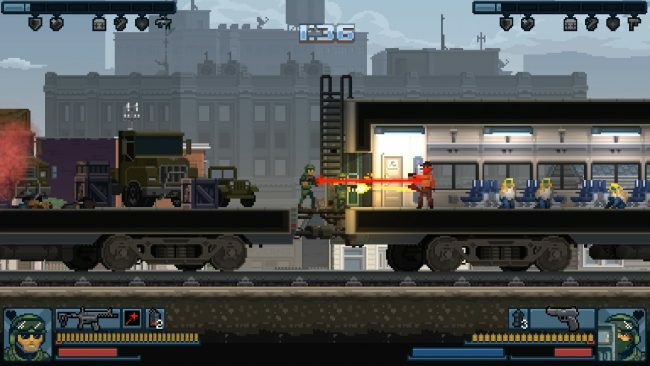 There are multiple SWAT team members to choose from, each with their own weapon loadouts, skill trees, and special moves. The lumbering Breacher, for example, comes armed with a powerful shotgun that can mow down groups of enemies, while the stealthy Recon unit excels at identifying enemy locations and stealthy takedowns. All the units play very differently and will force players to approach each mission in a unique way. Gunplay is fast and deadly, with only a handful of bullets required to deplete your health bars. Some enemies wielding automatic rifles or shotguns can outright obliterate players who don’t act quickly. Progression is fast and simple with each squad member having their own skill tree and numerous weapon unlocks for different situations. Characters can also be equipped with a variety of different gear from flashbangs, to breaching charges. The game has a lot of layers, which is something I wasn’t expecting from something that looks simple on the surface. After a few hours of gameplay, I found myself in the wicked thralls of “just one more mission”, which, let’s face it, is a great place to be. Missions get progressively more difficult as they are unlocked and bosses require you to both think and move quickly. Completing a level with three stars and getting all of the hostages out without a scratch is very rewarding and there are tons of ways to execute rescues and difficult puzzle-like challenges. If players spot an enemy holding a hostage behind a door, do they sneak around to the back window to try and take the enemy out from behind, or kick the door down and use a flashbang to stun the enemy and run the risk of the hostage being caught in the crossfire? The choice is entirely up to the player, which is very refreshing in a retro title such as this one. Each and every room can be tackled in a variety of ways which is why Door Kickers: Action Squad is so much damn fun to play. 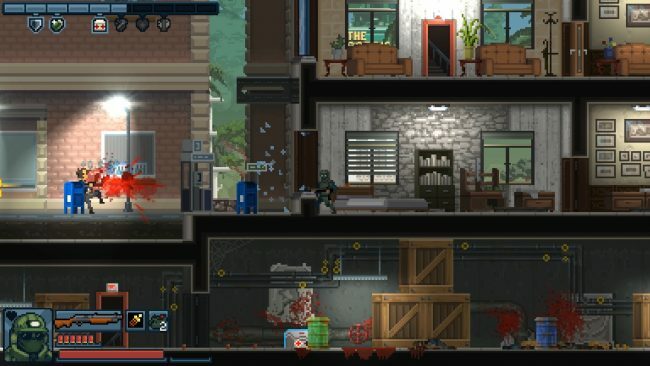 Door Kickers is now available on Steam and can be played with another player, both couch co-op and online allowing players to add even another tactical layer to their mayhem! Had this game existed in the 1990s I would have been on the couch for weeks with my best friends eating poorly and pounding caffeine. Good times. 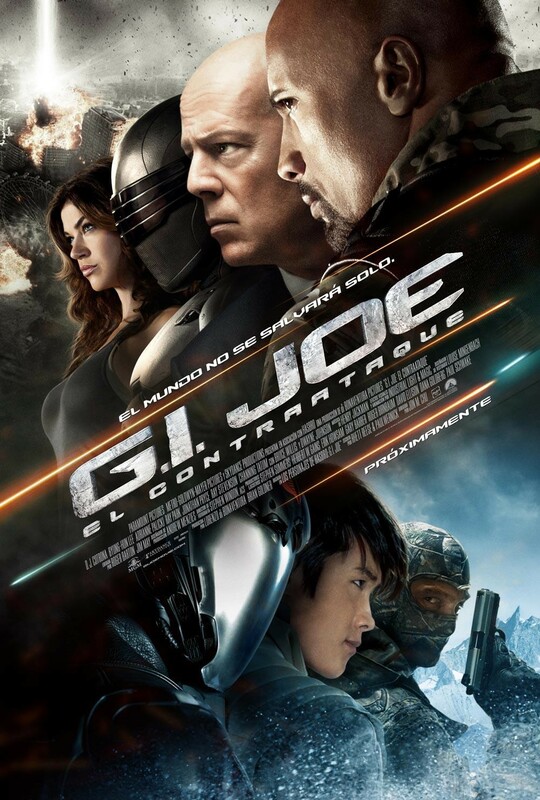 If you’re looking to check out a fun, action packed, summer popcorn flick? This is one worth watching. 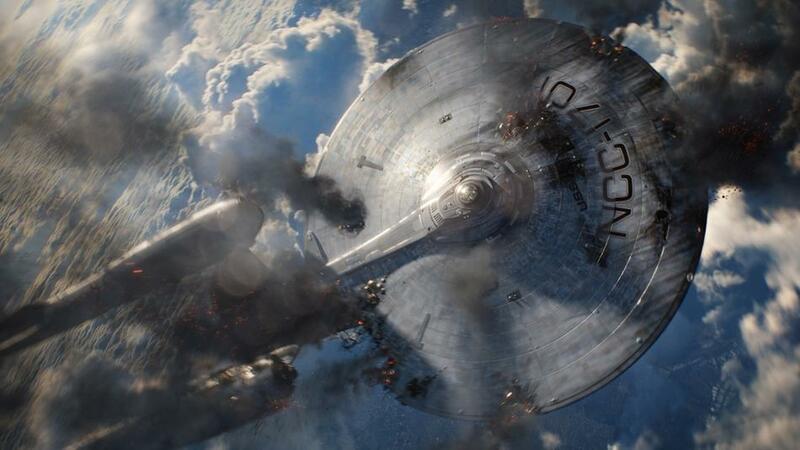 One thing the franchise reboot does well is action and the sequel is no exception.